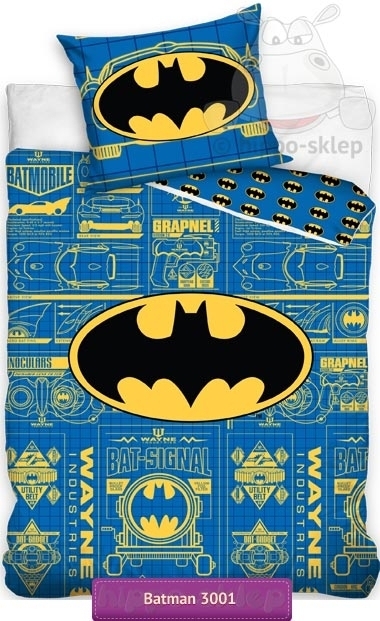 Bedding of Batman’s DC Comics superhero with black bat on yellow logo and blue background with Batmobile elements blueprints. 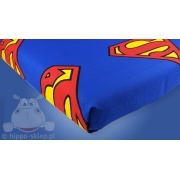 Bed linen with superhero sign created by DC Comics from well-known comic books, movies, cartoon series and acting as well as computer and mobile games. 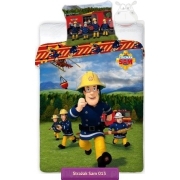 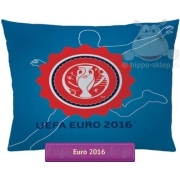 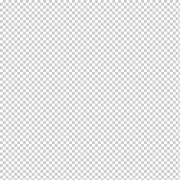 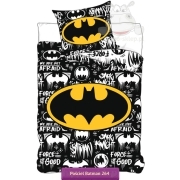 Single and twin size bed set for kids with duvet cover size 135x200 or 140x200 cm or 150x200 and 160x200 cm according to selected size option and one pillowcase size 70x80 cm both closing by zip. 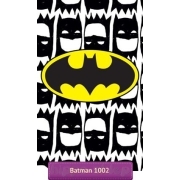 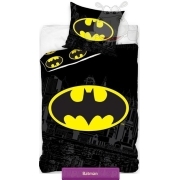 Batman duvet cover and pillowcase set made of 100% cotton, Oeko Tex 100 certified. 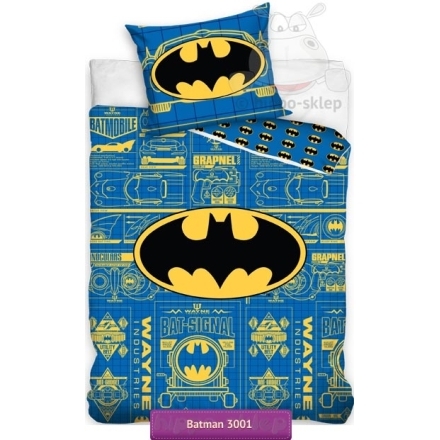 Batman’s bedding set in blue and yellow is a good alternative for bed linen in black or dark colors for all young superhero fans.